Holiday program, 5 p.m., Freedom Elementary School, 575 Calumet Ave., Lima. 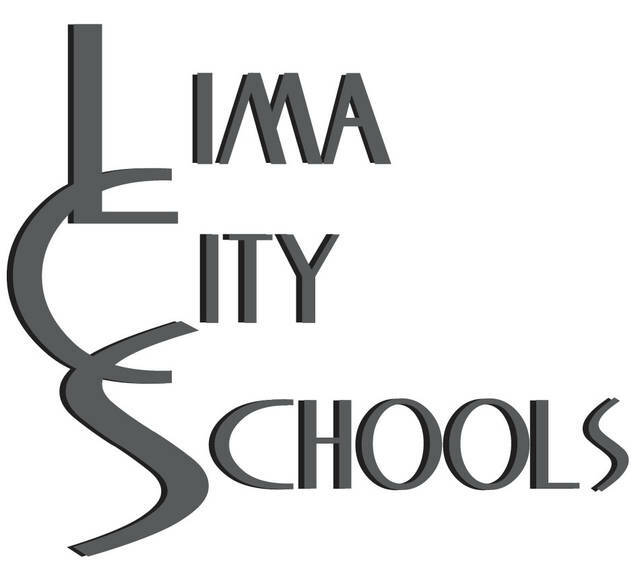 LIMA — Freedom Elementary School is hosting its holiday program at 5 p.m. Tuesday, Dec. 12, at the school, 575 Calumet Ave., Lima. A free will donation will be taken. This entry was tagged 121217. Bookmark the permalink.